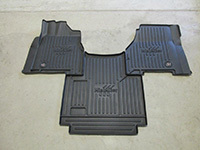 The Freightliner Coronado (model years 2010-2016) and the Freightliner 122SD are the two newest additions to the Minimizer Custom Molded Floor Mats line. Minimizer has a floor mat solution for the vast majority of semi trucks, so whether it’s a Volvo, a 2010 Peterbilt, or a brand-new Western Star, Minimizer has those cab floors covered, just like they’ve had the wheels covered for more than 30 years. 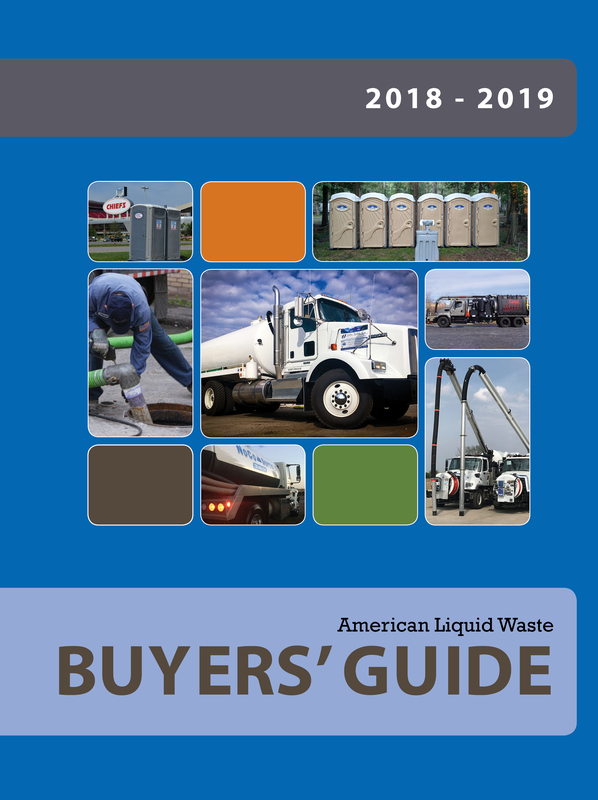 “When you look at the time savings and the expense savings, Minimizer Floor Mats are a no brainer,” K&B Transportation President Brock Ackermann said. Minimizer engineers use cutting edge technology to scan the interior measurements and angles of each specific make and model to ensure an exact fit. A retention hook mounted to the base of the stick shift is designed to keep the floor mat in place. 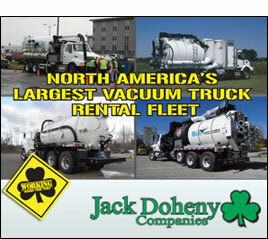 “These mats put that dirt and mud just where they’re supposed to be,” owner/operator Mike Elnicky said. “The best part is Minimizer’s custom fit. The design just wraps around the pedals and contours, keeping carpeting clean and filth off your floor.” The tray system is designed to be removed easily for quick cleaning. In a matter of seconds, the mat is spotless so the truck can get back on the road. 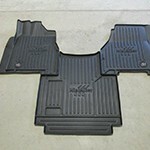 To find specific floor mat molds, visit www.minimizer.com. Minimizer is your aftermarket solution for quality and dependable Truck Parts, including everything from Poly Truck Fenders, Toolboxes, Custom Floor Mats, Mud Flaps, Truck Maintenance Products and other Truck Accessories. Minimizer uses durable materials and robotic production technology to create an industry standard that allows for the longest guarantee in the industry. Use Minimizer’s innovative products to make your truck stand out from the rest. Minimizer manufactures its products in the heart of the USA, and has been an American family owned and operated company for three generations. 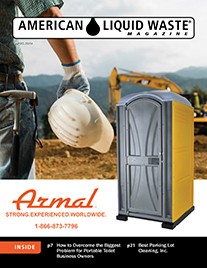 Minimizer takes pride in being known for the toughest products in the toughest industry. Check out all their products at Minimizer.com or email info@minimizer.com.